At the end of every year I like to “enhance” my style with a few fashion additions to bring with me into the New Year. Here are the 5 items that I have chosen to make a part of my personal style for 2014. Lip Rouge collection. 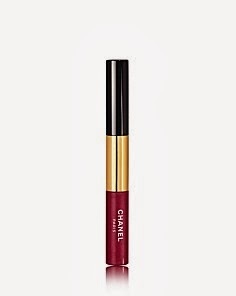 I will be wearing this fabulous lip stain to bring in the new year. Perfect party color and long lasting, you cannot go wrong with Marc Jacob’s Enamored nail color. 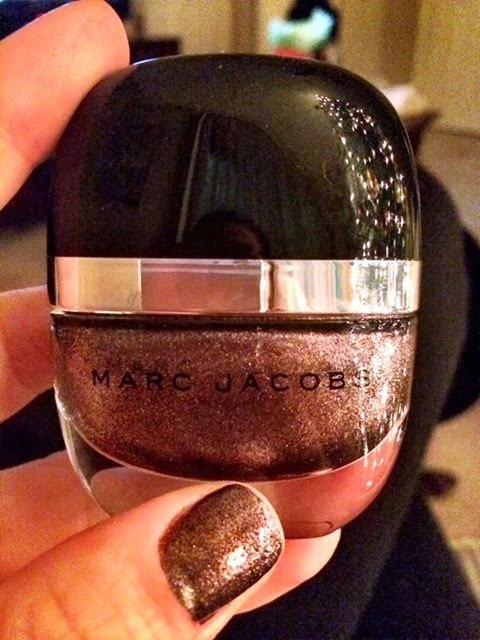 This polish is the perfect mix of bronze and sparkles. It can be worn with either black or brown and the packaging shape is a perfect fit for the palm of your hand. It’s flat bottle makes it easy to fit in your purse. 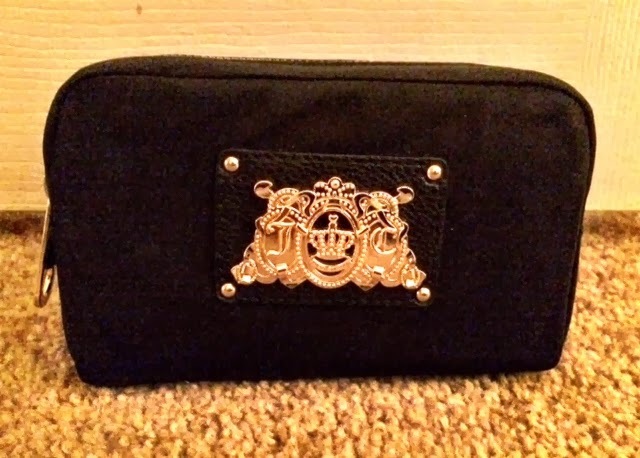 I have to admit, I am a sucker for black and gold and this cosmetic clutch satisfies my obsession. This clutch is a perfect fit for New Year’s Eve necessities and can later serve as a keeper of the Alexandrite Chanel Rouge Double Intensite, as well as other daily cosmetic needs. 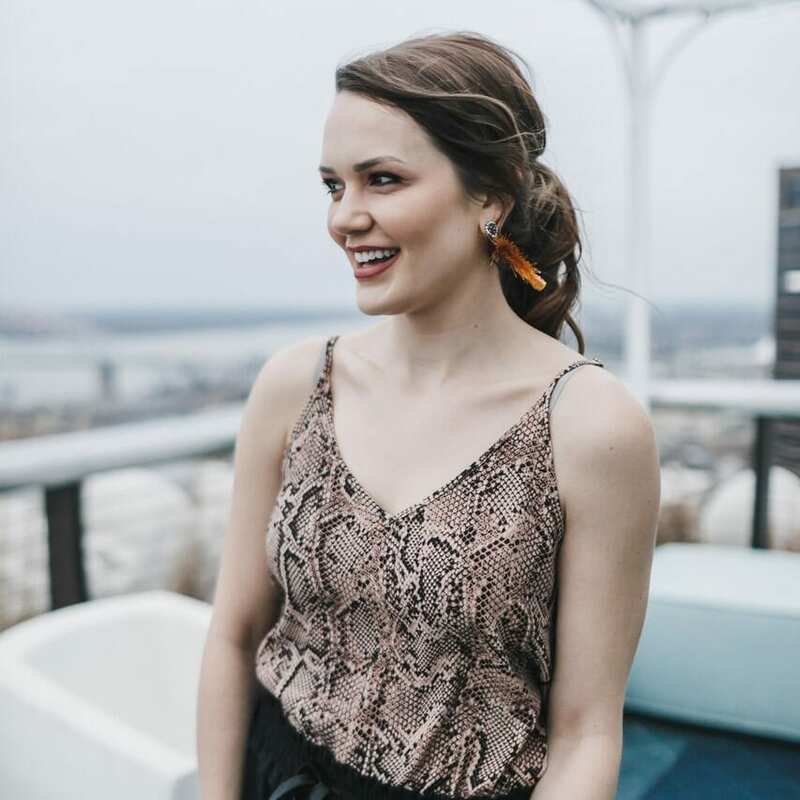 Black and gold is all the rage in the fashion world and will make any outfit City Chic approved. These boots were definitely made fore walking as Vince Camuto boots will bring you into many years to come. Vince Camuto is one of my favorite designers and in my opinion, you cannot beat the quality. This will be second pair of Camuto’s and I my footies will definitely ride in comfort through 2014. Vince Camuto has a variety of style options and can be found at most major department stores. Over washing of your hair can cause a dry scalp or overly oily follicles. BB Thickening Dry Spun will give your hair life for an additional day to help prevent over washing. My hair used to need daily washings or else my hair would revolt against me with a coat of oil. YUCK! Dry Spun came to my rescue not only clearing up oil caused by over washing, but giving my locks a full, voluptuous look. Not only will I be carrying this product with me everywhere I go, but it will be a must have in our salon to launch in 2014. These must have items will add a few enhancements to your current fashion/look and will have you rocking in 2014 with style, confidence, comfort, and VA VA VOOM!